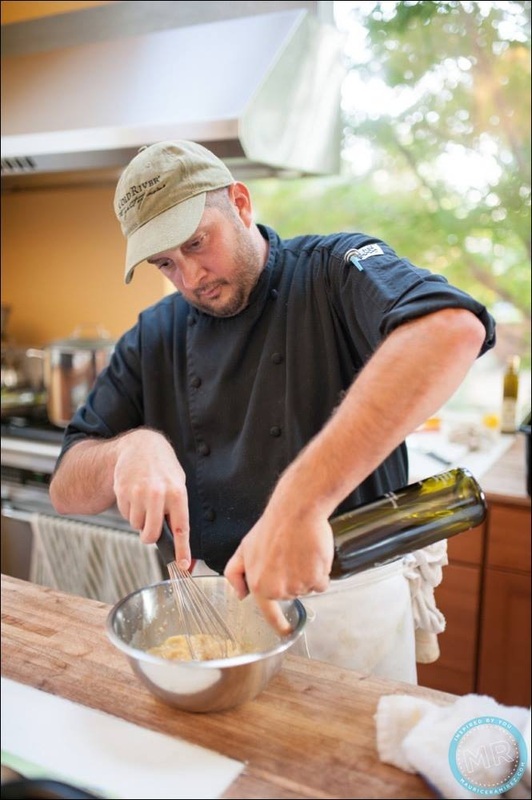 Dan can come to you and teach you how to cook in your own kitchen! Invite your friends or have a one-on-one class. A great gift for the chef in your life, gift certificates are available! 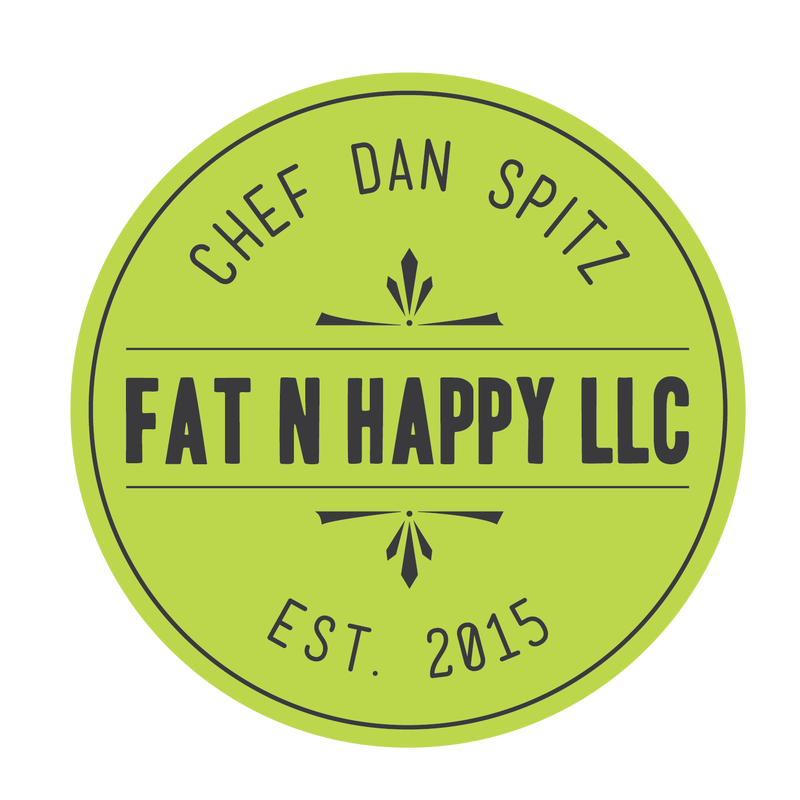 Email us info@chefdanspitz.com for more information.